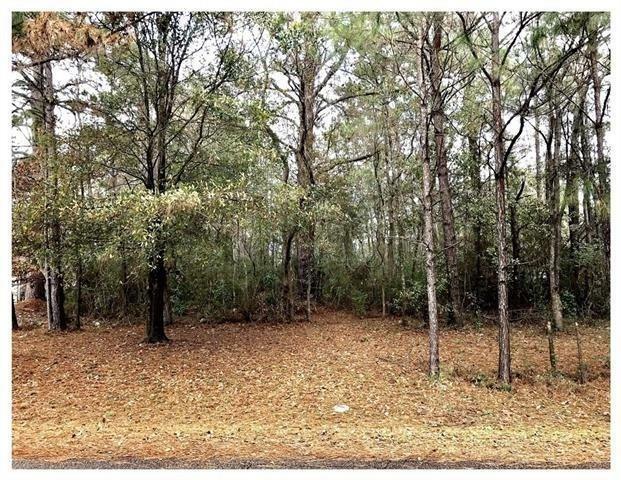 LARGE LOT IN BEAUTIFUL BON AIRE ESTATES SUBDIVISION, DON'T MISS OUT ON THIS GREAT DEAL, OVER A HALF ACRE LOT IN ESTABLISHED SUBDIVISION, FLOOD ZONE X. CONVENIENT TO HAMMOND, PONCHATOULA AND SPRINGFIELD. COMMUNITY POOL AVAILABLE. MUST HAVE LICENSED AGENT TO WALK PROPERTY.